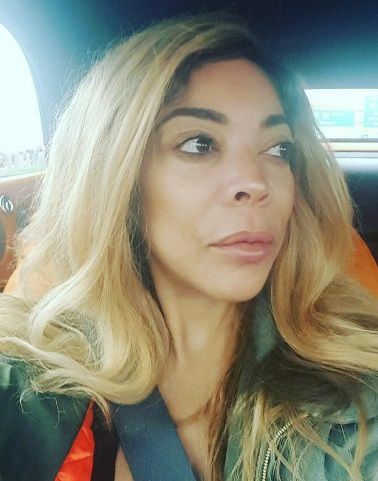 Wendy is sticking to her claim that she did NOT have a stroke on live television. The daytime Queen came back to work today and explained the whole ordeal to fans. Check out her recap below.